Amsterdam has the UTC offset of 3600. The Mercure Hotel Schiphol Terminal is the nearest hotel to Amsterdam airport. 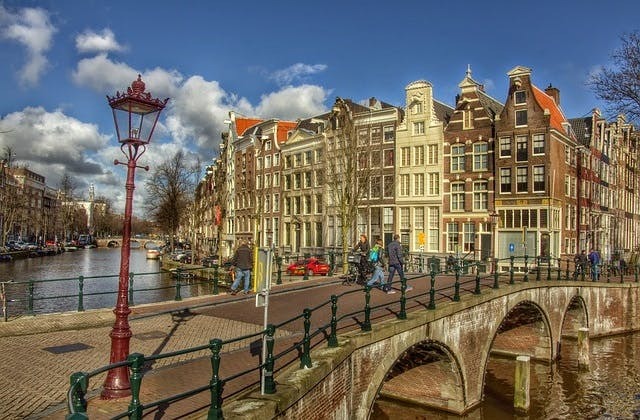 The cheapest flight from Adelaide to Amsterdam is $798 on China Southern.